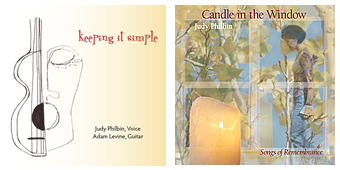 "Keeping it Simple" download cards from CDBaby make perfect gifts. Just drop them into birthday cards, holiday cards, "thinking of you" cards and your shopping is done! The recipient goes online, enters the unique code, and downloads the music in minutes.